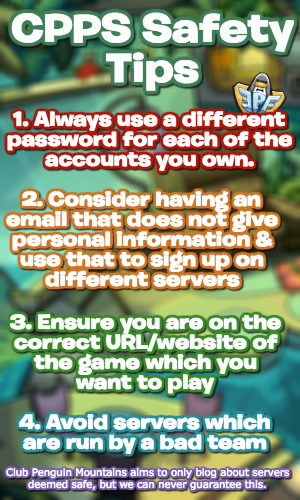 The Club Penguin Island team challenged us to retweet a tweet fifty times, and we did within ten minutes! As such, Joe posted these awesome photos of concepts for igloo furniture! These look awesome, I can only imagine the possibilities for each item with the orange interactive button! 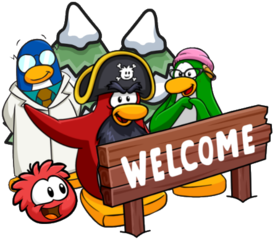 I’m really pleased the team posted these as I’m super hyped…and also tired, so sorry if this post is a bit short…thank you very much for reading, waddle on!